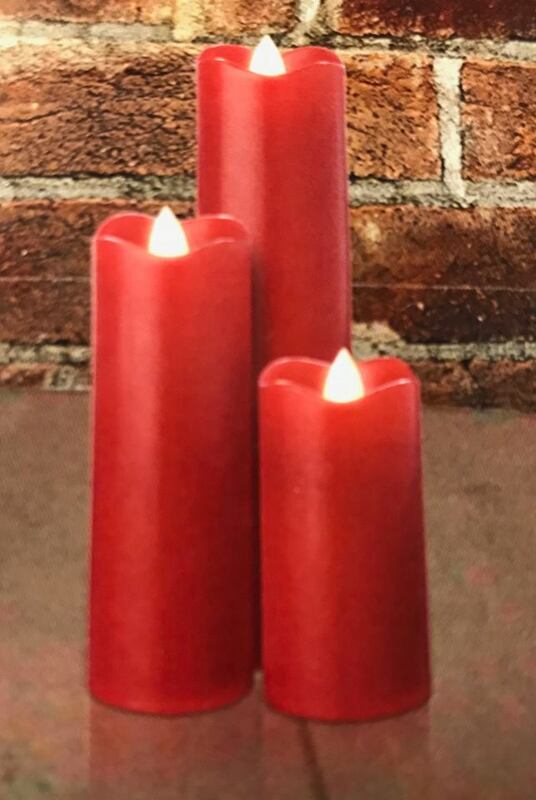 Love this line of candles! 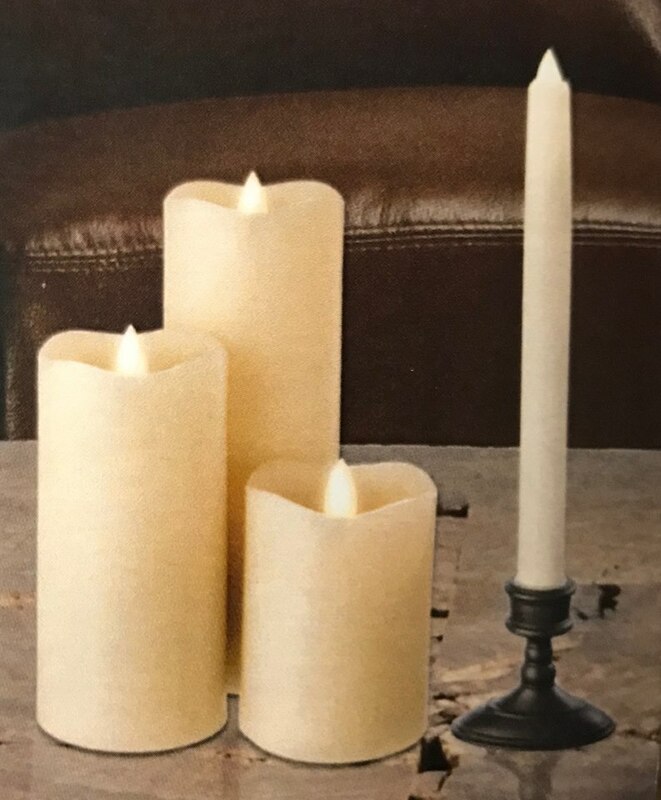 These are some but the same folks as the popular window candles we sell!The 9" Taper comes with the base (can use without base too) and has a built in timer-stays in for 6 hours and shuts off for 18 hours. Candle will automatically come on every day. The candle is a 1” diameter and uses 2 AA batteries and a nice long battery life. 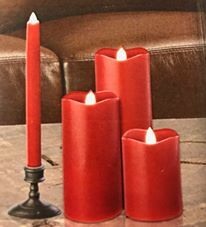 These come in red and ivory as shown and are $17.95 each. 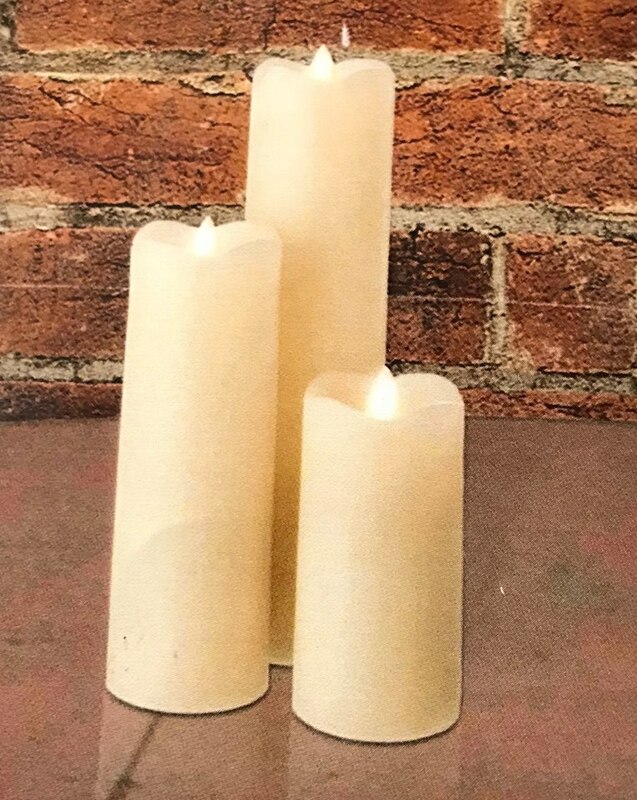 They also make 2x4 votives, 3x4 pillars, 3x6 pillars. 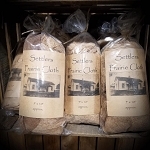 Pricing ranges from $14.95-$31.95.